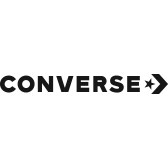 They will make these Converse Breakpoint Ox athletic shoes their favorite go-to shoes this school year! This style features a leather upper with a Converse star patch. The Converse Breakpoint Ox casual shoes have a padded tongue and collar for ankle comfort.